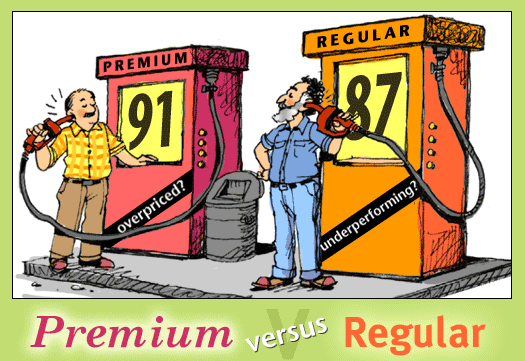 Task 2 - What cars require premium? Let's assume an average motorist drives 15,000 miles per year. How much difference in cost would one expect over time? How long does one typical own a car? The least expensive end of the spectrum, the $28,020 2016 Nissan Juke NISMO RS has a premium fuel requirement, despite only turning out 211hp, and a zero to 60 time of 6.7 seconds. 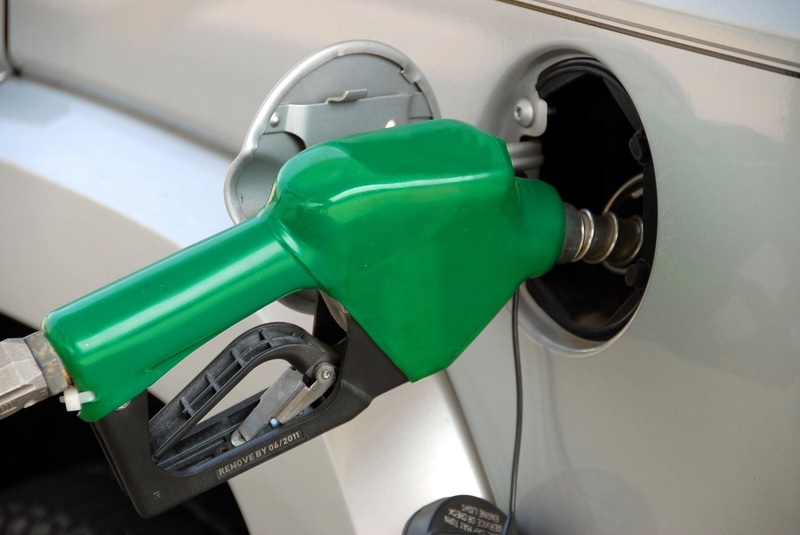 According to a report this week from AAA, 16.5 million drivers used premium fuel on average at least once a month over the last year, although their cars required only regular grade gasoline, accomplishing nothing positive and wasting $2.1 billion.